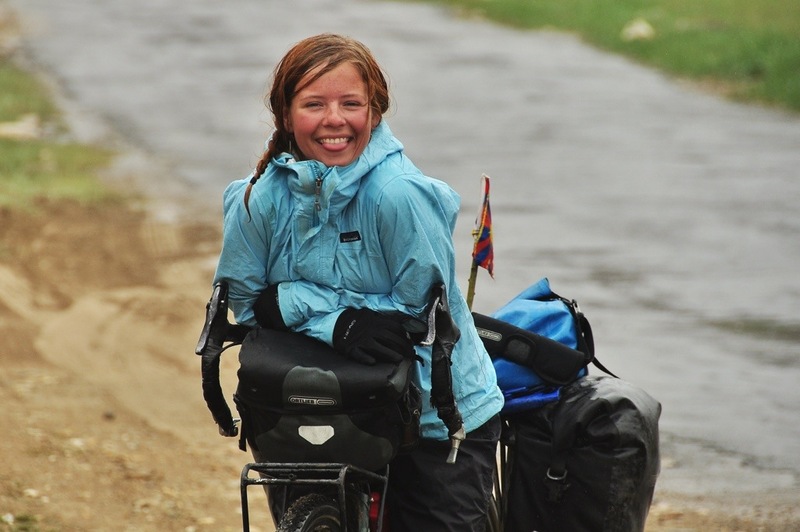 Though I’m no longer solo, I have traveled extensively as a young solo women, first at eighteen as I backpacked through South America, and then again at twenty when I set out for this cycling adventure around the world. Sure, I encountered a few rough spots in India, and I would be lying if I said that sleeping alone in my tent came naturally, but after a few days out on the road you too will see just how amazing our world truly is. I can no longer count the number of families who took me in, the number of kind and helpful people who stopped by to help me out in any way possible, and all of the thousands of people who have encouraged me on my way. Solo travel is one of the most powerful and rewarding adventures to be had, and I’m here to prove that being a girl should enhance, not deter, your desire to experience it. Check out – In Honor of the Gals Who Adventure Alone – in order to realize that nothing is holding you back, that the world is a wonderful place once you set out to explore it. The scariest part is not setting out on an adventure alone, but rather not setting out for that very same reason. 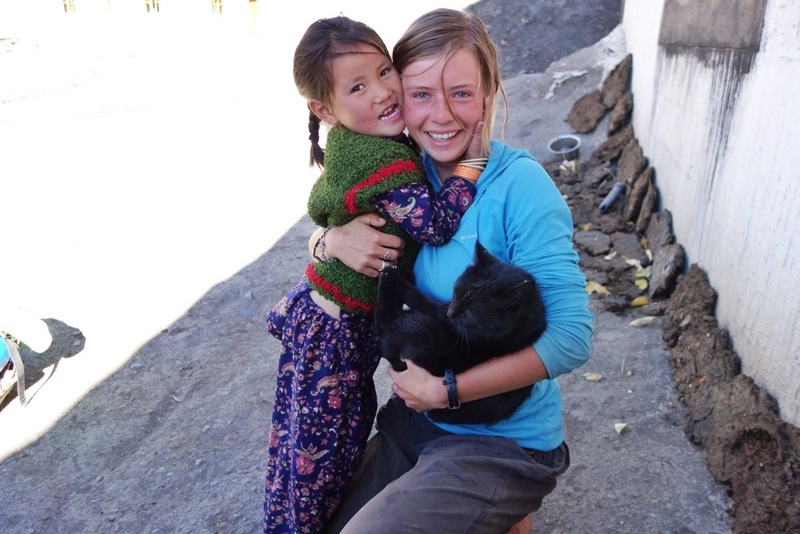 My favorite part about traveling solo has been staying with families around the world, squatting by open fires with the women to cook bread, and running through the fields with the small children who always become my tour guides. And if you need some inspiration, make sure to check out WOW (Women on Wheels), a site dedicated to the hundreds of other solo female cyclists out there today! Solo travel as a women is empowering. It shows you and the world that we are equal while enabling you to truly discover yourself and the diverse world we all live in. If not now, when? Hi there 🙂 I just want to say that I find you incredibly inspirational. It is one of my dreams to go off cycling and reading a blog like yours proves it is entirely possible. I am going to start with Iceland – best get saving! Thanks for sharing your experiences. I totally agree with your view on travelling as a solo woman here! Hi! Im planning on going next year… Can you give tips on packing your bike for a flight? You guys are great! Hi, i’m planning to go next year. My first solo trip. Do you have any tips on packing your bike for a flight? It would be greatly appreciated. You guys are great. You can get a bike box from practically any bike shop, and then after taking off your pedals and seat and tires (and adjusting your handlebars) you should be able to fit everything inside the box. I would suggest googling it for more detail, that’s what we have done! Amazing story! You are so brave!! I think the best way of traveling is alone. And you have a lot of information in your blog for people who wants to start a bicycle trip. I did a bicycle trip from Spain to Norway in 5 months, 9 500km. And the experience was great. People were really nice all over the countries with me. Congrats for all your trips! !